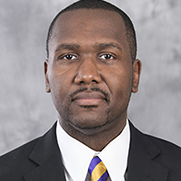 Ivey Brown, WSSU’s chief legal counsel, has been named to the 2018 class of East Carolina University’s 40 Under Forty Leadership Awards. Family Fare Convenience Stores is investing in entrepreneurship with a $50,000 matching gift to the Winston-Salem State University Foundation. 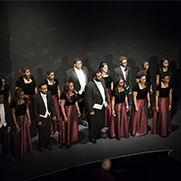 WSSU's Singing Rams are hitting the road for spring, with 12 stops in eight states starting on March 9. 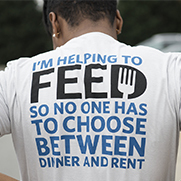 Associates from Food Lion restocked the Winston-Salem State University (WSSU) Rams Helping Hands Food Pantry with more than 6,000 meals. 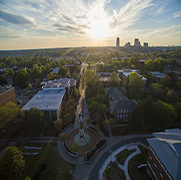 WSSU received three Special Merit Awards in a competition sponsored by District III of the Council for Advancement and Support of Education (CASE). 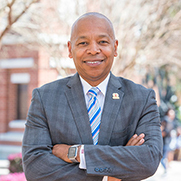 WSSU Chancellor Elwood L. Robinson participated in UNC-TV’s “Black Issues Forum Special Presentation: HBCU Legacy and Leadership” that aired on Feb. 19. 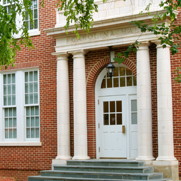 Over the past 125 years, WSSU has evolved from a one-room frame structure into an academic powerhouse with more than 39 buildings located on 117 acres. 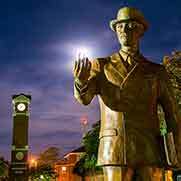 In celebration of Black History Month, follow us as we take you on a tour of the sites on campus. WSSU’s Center for Innovative and Transformative Information (CITI) has announced its 2018-19 faculty fellows. 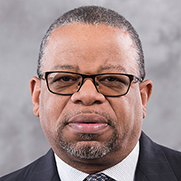 WSSU's new Center for the Study of Economic Mobility was introduced to leaders in Washington, D.C., during the Thurgood Marshall College Fund’s Center for Advancing Opportunity (CAO) State of Opportunity in American Summit. 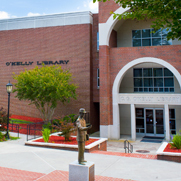 WSSU is among the top historically Black colleges and universities in the United States, according to two recently released rankings. WSSU has more than a few love stories. 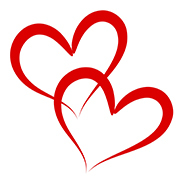 For Valentine’s Day, WSSU News brings you seven love stories that began right here at WSSU. 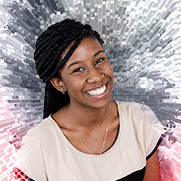 A vote for Miss Winston-Salem State University Jordan Reaves is a vote for the Second Harvest Food Bank of Northwest North Carolina. WSSU faculty, staff and administrators again stepped up to help those in need, donating $20,743 during the annual State Employees Combined Campaign (SECC). 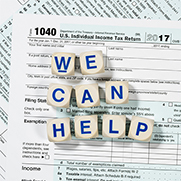 WSSU is partnering with Single Stop Services to help students through the process of filing their income taxes. Starting in January, the Rams Know H.O.W. 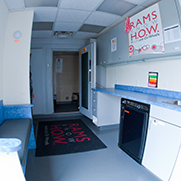 Mobile Clinic, a service of WSSU’s Center of Excellence for the Elimination of Health Disparities (CEEHD), began offering free expanded clinical services to residents in East Winston. 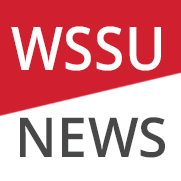 After a lengthy and extensive search, veteran broadcaster Brian Anthony has been named the new general manager for WSSU's radio station WSNC 90.5 FM.